We found 1 episode of Doctor Who: The Moment with the tag “evan teng”. 1.04 - But you still have to choose. 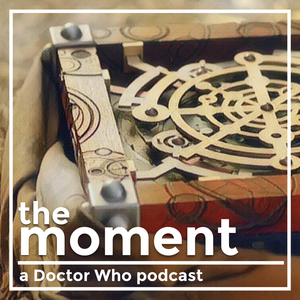 Evan Teng dives deep into Clara Oswald's evolving identity with a key moment from 2014's Mummy on the Orient Express.